What is the Pavlus Best Price Guarantee?We guarantee you are receiving the best price available at time of booking. If you find a better price online for the same trip within 24 hours Pavlus will refund the difference. What Vacations does the Pavlus Guarantee apply to?The Pavlus Guarantee applies to the actual cruise only or land tour cost of your vacation. It’s our guarantee to ensure you are receiving the best price possible for any cruise only or land only vacation displayed on this website. The Pavlus Guarantee does not apply to any airfares. 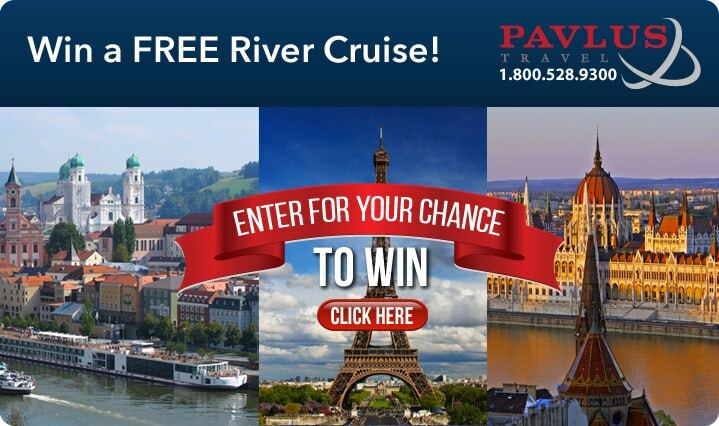 How do I contact Pavlus Travel to use the Pavlus Best Price Guarantee?It’s easy. Call Pavlus Travel at 800-704-0385 within 24 hours of booking and ask for the Pavlus Customer Service Department. Advising Pavlus Travel of a Claim. You must contact us at 800-704-0385 and speak to a customer service representative within twenty-four (24) hours after your Pavlus Travel booking with deposit or full payment to make a claim under the Pavlus Best Price Guarantee. The lower rate must be available for booking at the time you contact us, as determined by our customer service representative. Pavlus Best Price Guarantee. The Pavlus Best Price Guarantee applies only to the actual cost of the cruise only price or escorted tour price. Taxes and fees, additional charges, such as air or land additions, cancellation insurance, cruise or tour protection plans, shipboard credits, land transfers, pre or post cruise hotel stays, onboard amenities, gift cards or certificates, cash back, cash rebate and or dollars off in any manner are not eligible. To qualify for the Pavlus Best Price Guarantee for cruise or tour bookings, you must have either have paid in full or paid a non-refundable deposit on the reservation. If you have made a non-refundable deposit, then any credit under the Pavlus Best Price Guarantee will be applied to the outstanding balance due for your booked booking. The Pavlus Best Price Guarantee is only valid on products purchased on Pavlus.com. Lowest price discount guarantee does not apply to any Tauck or Viking tour, river cruise or cruise.